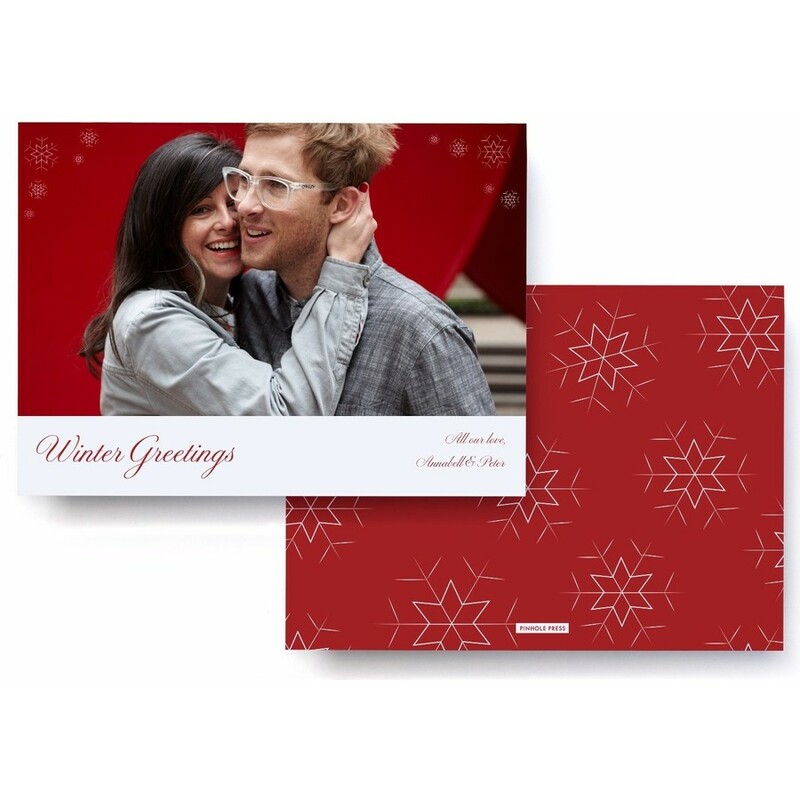 This simply designed photo card will bring the holiday spirit to all. A Sarah Selby custom designed holiday card. Displays 1 photo. Custom Text.